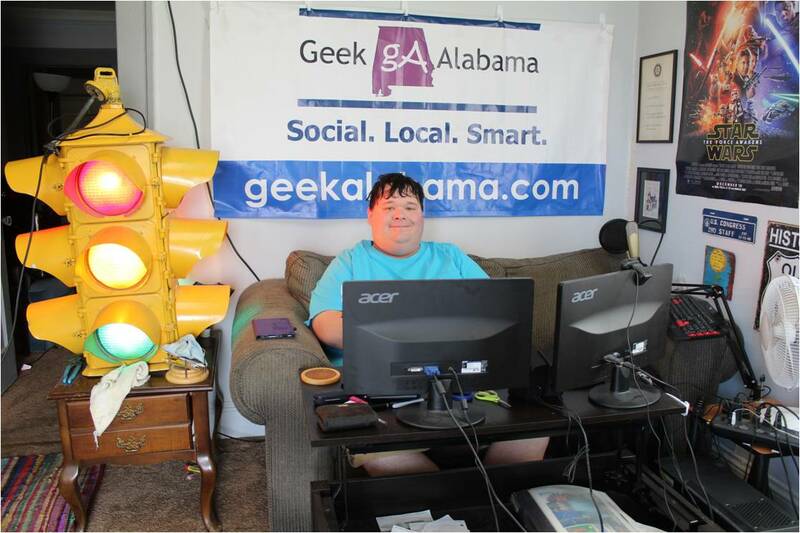 The fireworks show for the 2015 Oxford Alabama Freedom Festival had to be moved to Sunday Night. But, the crowd was huge and people enjoyed the fireworks show without any rain! 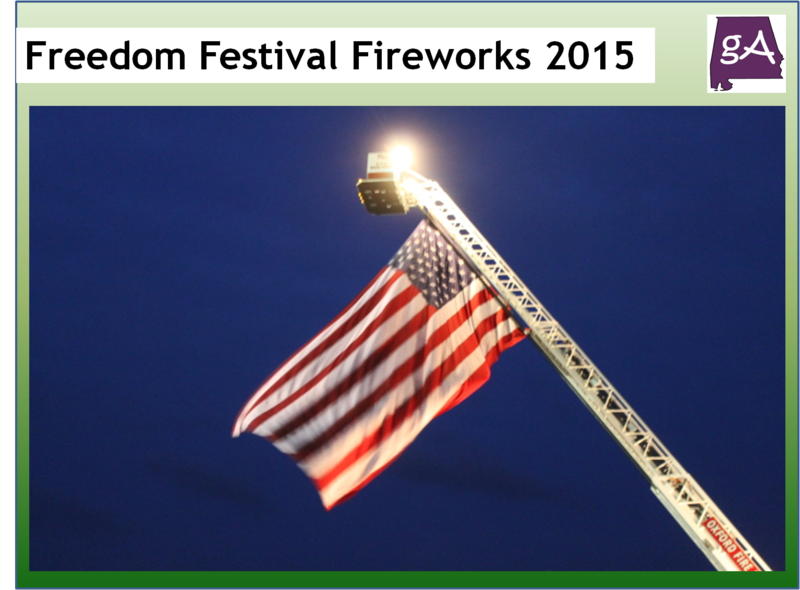 Below are pictures and a video from the 2015 Freedom Festival fireworks show, enjoy!